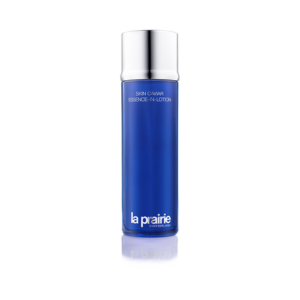 La Prairie is a luxury anti-aging skincare and makeup company with leading products that are cult favorites for skin care lovers. With Big Apple Buddy’s personal shopping service, you can now buy direct from the La Prairie online store anytime, anywhere. The award-winning Skin Caviar Essence-In-Lotion is famous for hydrating and conditioning the skin with a combination of enriching nutrients to deage your skin by years. The lightweight formulation makes it feel like you have nothing on while it firms and instantly lifts your skin. The Cellular Radiance Perfecting Fluide Pure Gold is an incredible gold-infused treatment that one can place after their moisturizer. It firms the skin and creates a radiant youthful glow from within. If you're worried about discoloration or large pores, this treatment can help diminish them. La Prairie is slowly infusing their knowledge of skincare into makeup. Their makeup line, especially their Skin Caviar Luxe Concealer & Foundation are created to enrich the skin while also providing an even amount of coverage. It's makeup that de-ages and perfects your skin! This is perfect for the makeup lover who worries that their skin may not be able to breathe under their makeup. 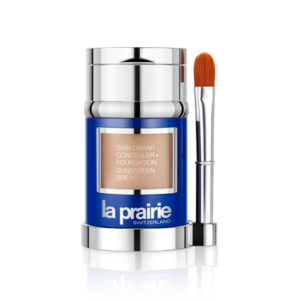 Unfortunately, the USA La Prairie online store does not currently offer international shipping everywhere. However, Big Apple Buddy, your personal shopper, can help you buy products direct from the official USA La Prairie online store and ship them to your doorstep, no matter where you are in the world. If you would like to buy from the USA La Prairie online store, simply let us know which items you would like to order (by filling out the form below) and we’ll get back to you with a free international shipping quote within 24 hours!